This foundation is named for Richard Andrew Helgeson. 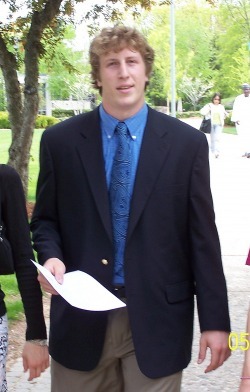 Andrew was a member of the Montgomery Blair High School (Silver Spring) Class of 2005. He passed away tragically and suddenly of SCA, one week before his graduation. Andrew had no health problems and the cause of the arrhythmia is still unknown. Andrew was a lacrosse star at Blair and was named Most Valuable Player, Outstanding Senior and 1st Team All-Montgomery County goalie. 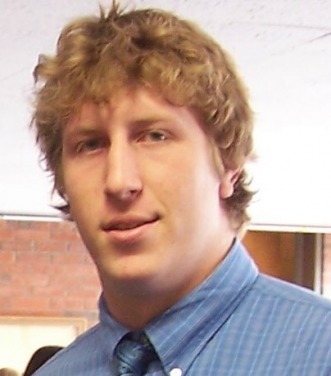 He was awarded Blair’s All-Around Scholar-Athlete Award for 2005. 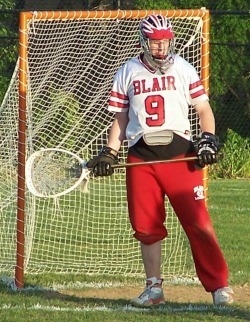 He was recruited by many college programs and chose to continue his lacrosse career at Fairleigh Dickinson University, where he was awarded a full academic scholarship. Andrew was also the Yearbook Sports Editor and worked on the award-winning Silver Chips newspaper. He performed in school theater productions and independent dance productions. He was a mentor to younger teammates, tutored students in math and physics and served as a soccer referee for 3rd graders. Andrew amassed over 360 hours of community service in his time at Blair. 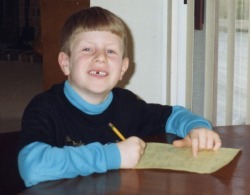 Above all of the activities that he participated in outside of the classroom, Andrew loved working as a camp counselor for six and seven year-olds. I am a curious, cautious guy. I wonder what life will bring. I feel fear about what is yet to come. I touch my crystal ball. I worry about what I may miss. I understand actions have consequences. I say I will make is fine later. I dream that I will be successful. I try to make the wrongs right. I hope I will end up content.